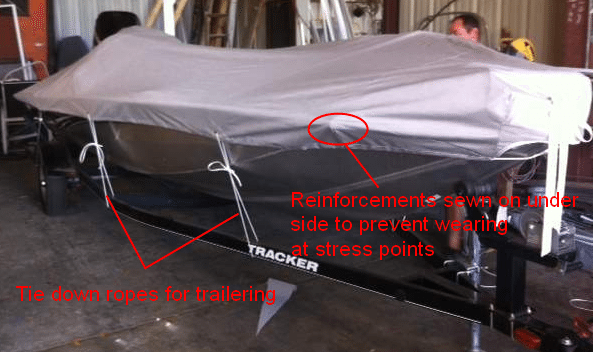 When it comes to marine canvas, you’ve found the best! We offer a wide variety of new custom made products and we can repair your existing items. 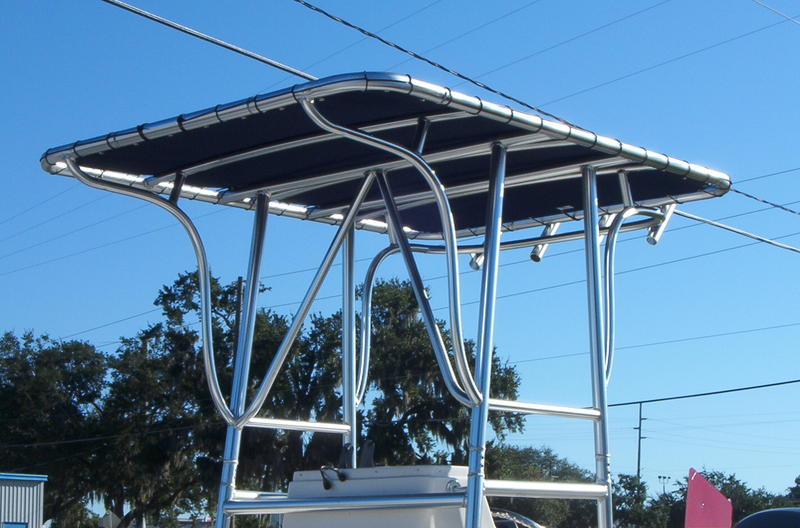 Our in house welding shop can fabricate and repair tee-top and bimini frames, and our experienced seamstresses will be happy to create your custom canvas creations. 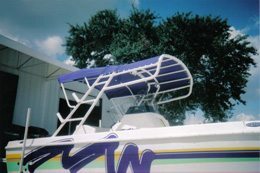 Some of our custom made products include boat covers, biminis, dodgers/splitters, T-tops and camper packages. We provide the frames and hardware as well as the custom canvas, so a multitude of options are available (including slide rails, stainless steel fittings, and stanchions). We can even add rod holders to your existing tee top. 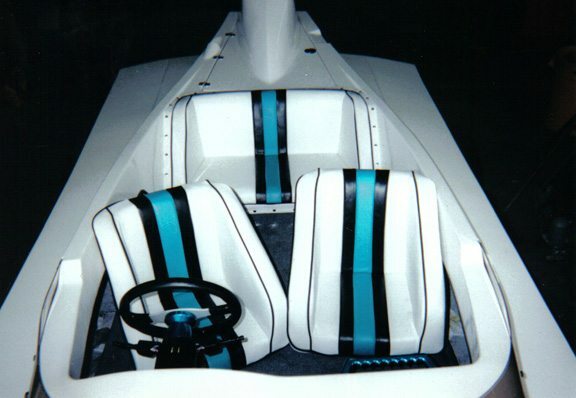 In addition to the marine canvas, we also upholster boat interiors, including carpet and hull liners. 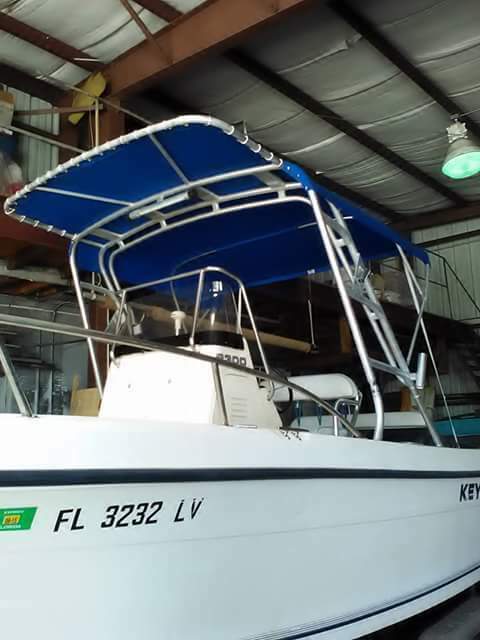 All of these products are made by appointment at our facility in Winter Haven, Florida and we provide inside storage for any boat that has to be left overnight. Call us or come by to discuss your project.